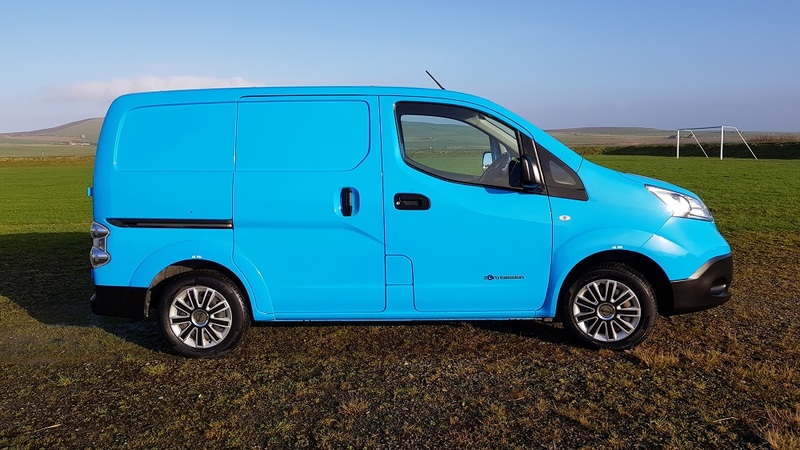 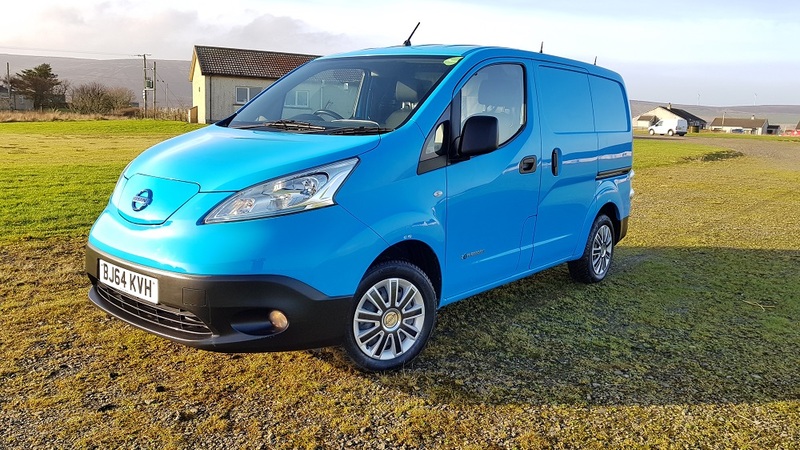 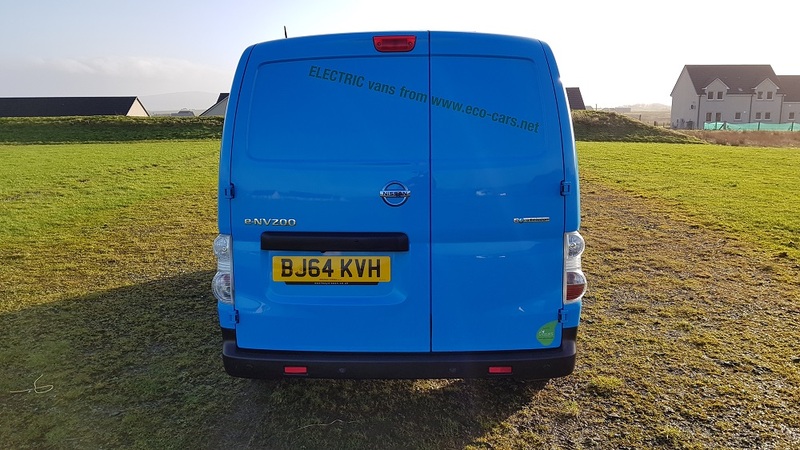 Another great all electric van from Nissan .The eNV200 with the 24kwh battery and the onboard 6.6 kw charger. 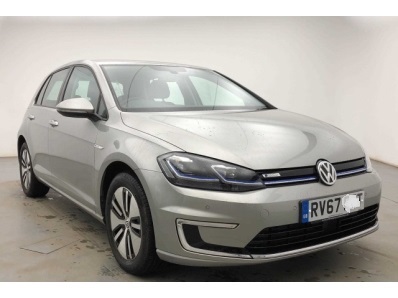 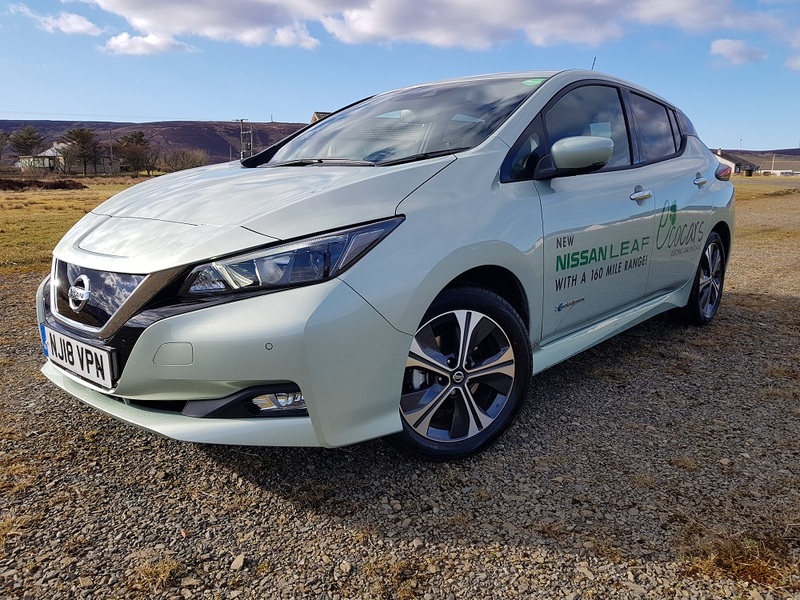 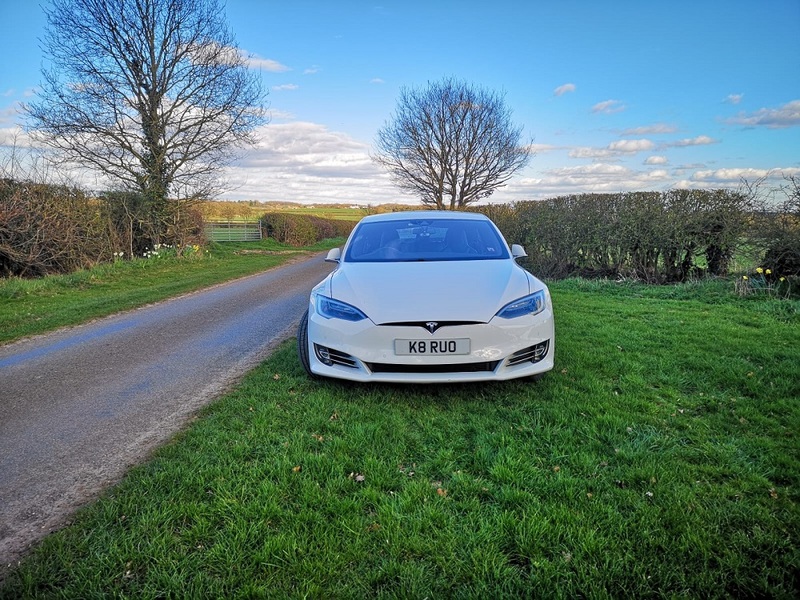 In as new condition with just 8000 miles .NO BATTERY LEASE to pay ,oh and zero road tax !Rapid charges to 80% in 25 minutes and from a 7kw home charger (or street charger post)it adds 25 miles range in 1 hour ! 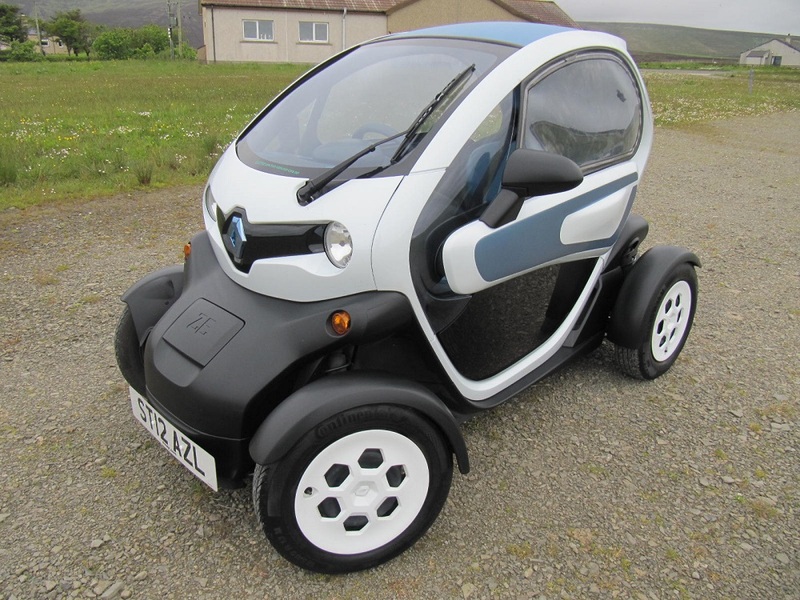 Winter pack fitted too ,heated seats and steering wheel ! 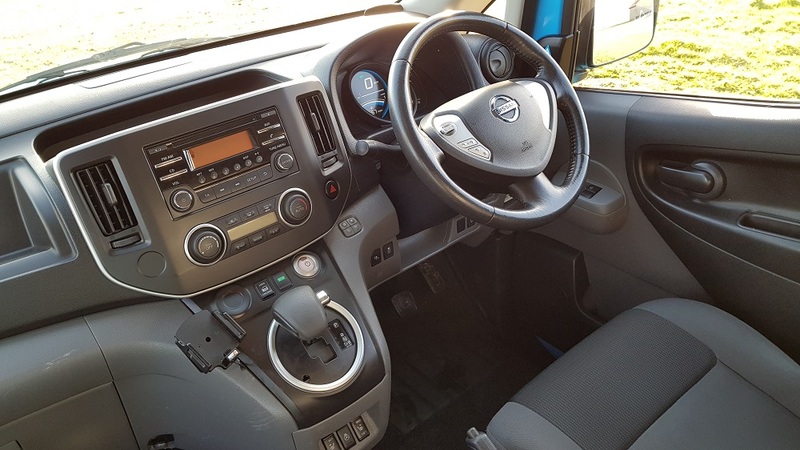 and an extra diesel heater fitted ! 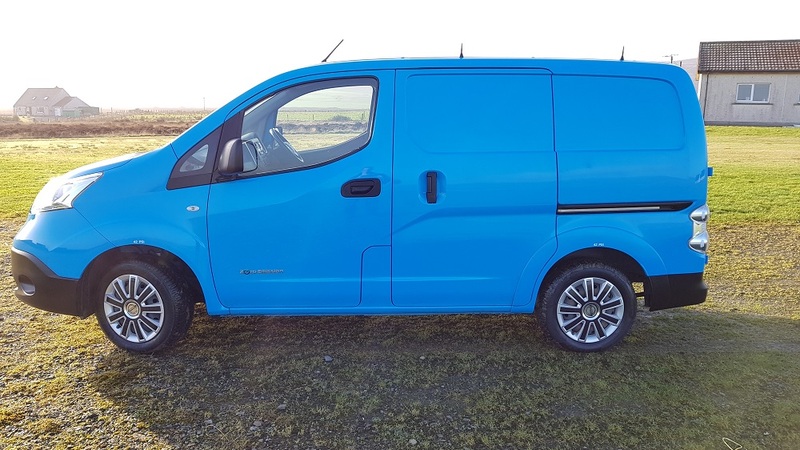 Watch a video of this van NOW !